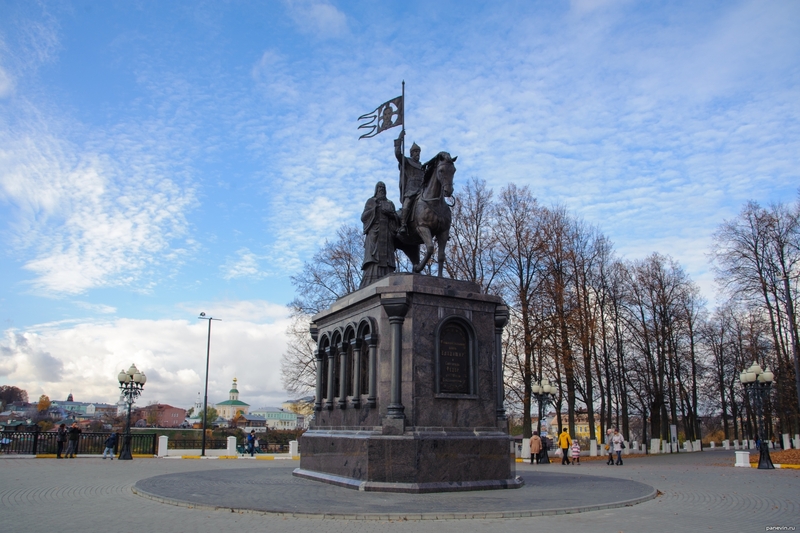 Monument to Prince Vladimir and St. Fyodor in the square named after Alexander S. Pushkin, set in 2007 year. Vladimir. Blog, posts attractions, monuments, Vladimir.